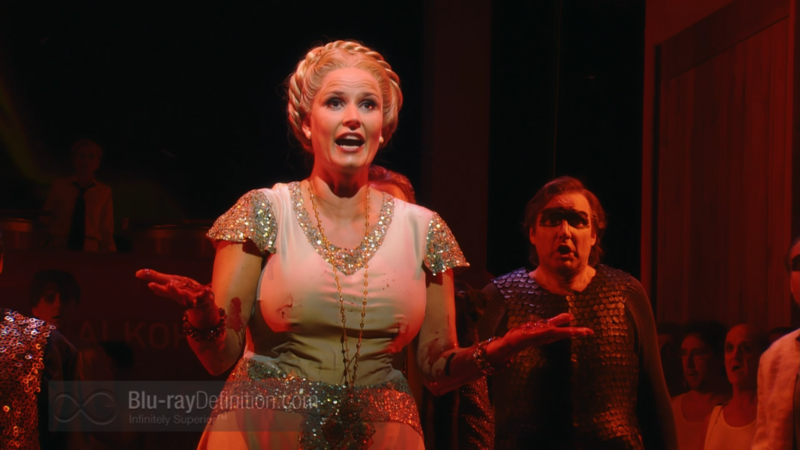 Wagner’s towering opera Tannhäuser gets some strong vocal performances, is undone by perverse and bizarre staging concepts. 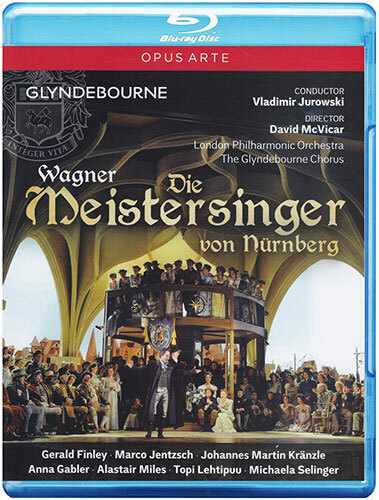 Opus Arte gives us a magnificently vital BD of Wagner’s comic masterpiece from the unlikely location of Glyndebourne. Production values are near the top and the young cast is simply super. The conclusion of Wagner’s Ring is done in grand fashion with this visually stunning interpretation from Zubin Mehta and Orquestra de la Comunitat Valenciana, perfectly suited to Blu-ray. 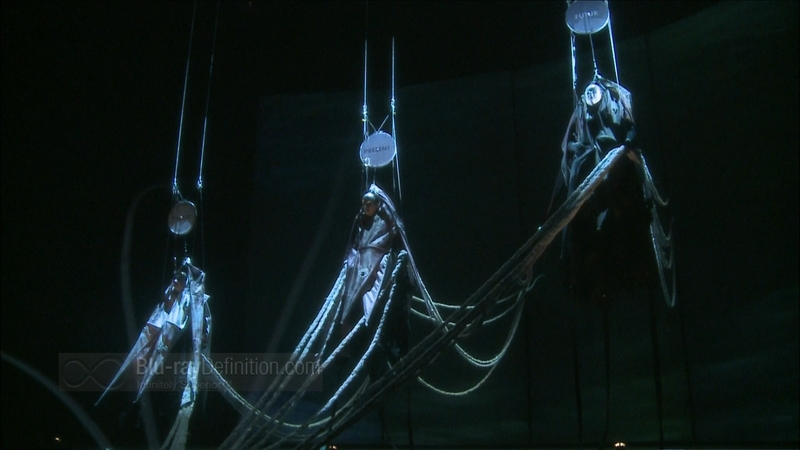 It’s the original Ring to “rule them all” in a dazzlingly modern production that blends science fiction with Cirque du Soleil all captured in splendid 1080i.